Naples is one of the wealthiest cities in the United States. Located on the Gulf of Mexico in southwest Florida, this sophisticated, cultured city is a popular tourist destination. The city’s main landmark is the historic Naples Pier, a great fishing destination and the place where you can sometimes spot playful dolphins. 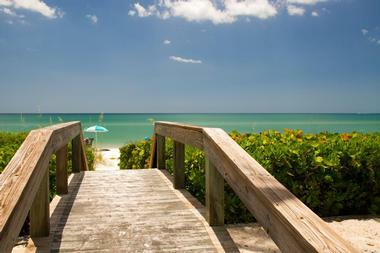 Naples, FL, with its mild climate and calm seas, is also known for its spectacular nature and great restaurants. 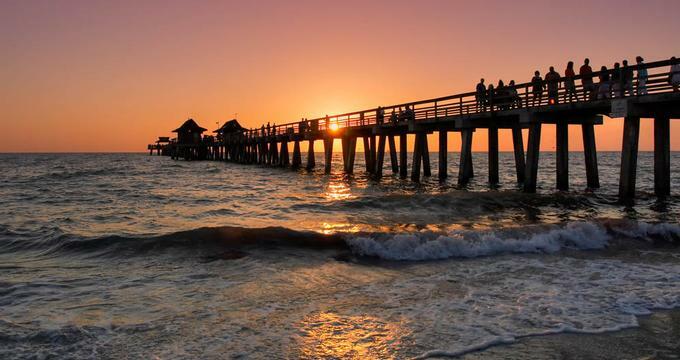 Here are the best things to do in Naples, Florida. The old pier has been destroyed by fire and wrecked by several hurricanes, but it has always been rebuilt as the symbol of Naples’ history and resilience. Stretching from the end of 12th Avenue, the pier is a popular spot for fishing, sunset watching, dolphin spotting, and enjoying the view of the Gulf of Mexico. 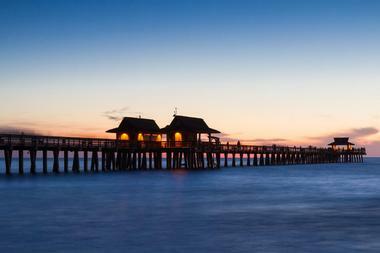 The Naples Pier is one of the top Naples attractions. It has a covered eating area and a concession stand if you get hungry. Your gateway to Western Everglades, the Corkscrew Swamp Sanctuary consists of about 13,000 acres of magnificent wetlands, pine flatwoods, a marsh, and a wet prairie, as well as the largest North American old growth Bald Cypress forest. Take a photo of these magnificent giants with 25-foot thick trunks that soar 130 feet into the clear Florida sky. Take a walk along the meandering 2.25-mile boardwalk and look for some of the sanctuary’s inhabitants such as alligators, white-tailed deer, otters, red-bellied turtles, many kinds of wading birds, and songbirds, as well as raptors. You can also go on one of the guided tours to learn more about this rare habitat or attend a nature photography course to improve your skills. Naples Zoo at Caribbean Gardens is located in a magnificent tropical garden planted in 1919, many years before the animals came to the establishment. Today, you can stroll along the paved path for almost a mile past 70 species of rare, beautiful animals that live surrounded by exotic plants from their natural habitats. 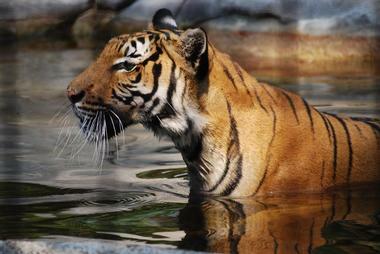 You will come close to everyone’s favorite creatures, including lions, giraffes, pythons, monkeys, and bears. You will also get to admire some rare creatures not commonly seen such as an Asian meat-eating and barking deer or the fosas of Madagascar. You can board a catamaran that will take you to the monkey island located in the artificial lake, where primates live their noisy lives. With 1000 feet of incredibly fine white sand, a picturesque pond, a kids’ playground, and a volleyball court, Lowdermilk Beach Park is one of Naples' most popular beachfront parks. Many picnic tables and benches provide space for a family picnic, and you can cool off or rinse off the salt after a swim at the park’s shower facilities. The park even has two lovely gazebos you can rent for special occasions and celebrations. The beach is also a popular destination for watching the famous Florida sunsets, and many go here hoping to see the magical “green flash.” The beach is located near Fifth Avenue South and all the area’s great shopping. If you are wondering what to do in Naples with kids, this is a great place to visit. 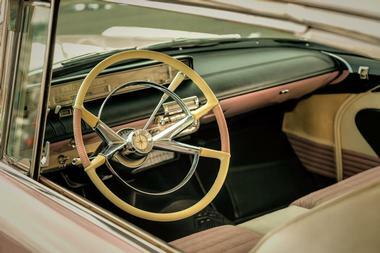 The Revs Institute for Automotive Research celebrates the history of American automobiles. Visitors can come and see more than one hundred of the most significant cars built between 1896 and 1995. The automobiles on display at Revs are part of the Collier Collection and are some of the most important cars ever built – sometimes only a small number of these cars were manufactured. The Revs Institute aims to advance the study of automotive history and, besides cars, contains over one million exhibits such as specialized research books, images, and documents on the history of automobiles. A large team of restoration technicians keeps all cars in the collection in perfect working order, and many of them demonstrate their superior engineering at various car races all over the world. The Bird Gardens of Naples is dedicated to the welfare and conservation of wild parrots in captivity and offers an outreach and placement program that looks after the birds in a safe environment. Located in Corkscrew Swamp, the Bird Gardens of Naples boasts a variety of beautiful vegetation and flora that create a natural environment for the parrots and attract an array of fauna, bees, and butterflies. Visits to the Gardens are by appointment only and allow guests to enjoy a two-hour guided tour of the facility and interact with more than 300 birds from around the world. Stroll through the gardens, which have miles of winding walking trails, and soak up the beautiful surroundings in which these magnificent birds live. 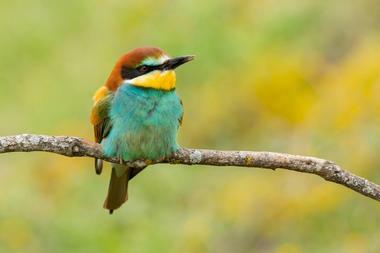 The Bird Gardens of Naples is one of the best things to do in Naples, Florida. The Conservancy of Southwest Florida is an organization dedicated to preserving and protecting Southwest Florida's unique natural environment and quality of life. Established in 1964 by a group of concerned citizens, the Conservancy focuses on the protection of land, water, and wildlife that is endemic to the Southwest Florida area, and they are involved in environmental policy, science, education, and wildlife rehabilitation. The Conservancy has a Nature Center that can be visited to learn more about the environment and the work the Conservancy does. They offer a variety of fun activities and programs to enjoy, including electric boat tours, kayak tours and rentals, nature trails, cinema days, daily educational programs, and the Dalton Discovery Center. Special events can be hosted at the Conservancy Nature Center, and a Little Explorer’s Play Zone will keep the kids occupied for hours. 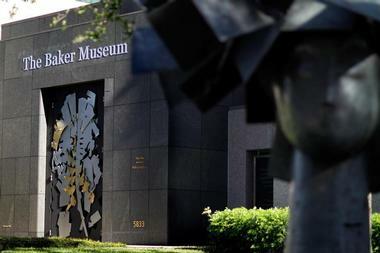 The The Baker Museum is a highly acclaimed fine arts museum in Southwest Florida that showcases an array of modern and contemporary art. The three-story, 30,000 square-foot museum is home to 15 galleries, which house a variety of world-class exhibitions, permanent collections, and traveling exhibits. The museum also has a glass dome conservatory and an educational resource room. Designed by Albert Paley, the entrance gates to the museum are artworks in and of themselves, and three Dale Chihuly installations are dotted about the site. Dedicated to stewardship and scholarship, The Baker Museum offers a wealth of educational programs for all ages, including talks, lectures, workshops, classes, and symposiums. 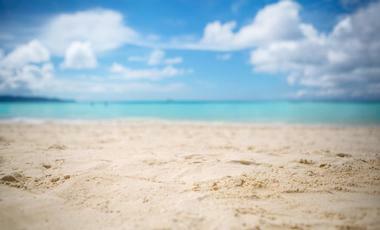 Delnor-Wiggins Pass State Park is considered to be one of the most pristine beaches in the world. Visitors can enjoy miles of magnificent views of the Gulf of Mexico, watch the flocks of shorebirds and other wildlife that call the beach home, work on their tan, snorkel near the colorful reef, hike along the beach, fish, have a lively family picnic, or search for rare seashells. At the northern end of the beach, anglers have the best chance of getting a good catch, and boaters can launch into Turkey Bay and experience the scenic estuaries of the Cocohatchee River. Rangers offer guided tours of the park, and there are lovely pavilions available to rent for special celebrations. The Bird Rookery Swamp Trail is a nature trail that runs through one of CREW Land and Trust’s protected regions and offers more than 12 miles of excellent hiking and biking trails with which visitors can explore the area. The trail consists of crushed shell paths, an 1800-foot boardwalk, and sandy/grassy berms that were once old tram roads and now wind through the swamps, showcasing the area beautifully. The surrounding maple-cypress swamps are home to myriad wildlife, including alligators, bobcats, otters, panthers, and white-tailed deer, as well as an array of amazing birdlife. Activities that can be enjoyed include hiking, trail biking, horseback riding, photography, geocaching, birding, and wildlife watching. At the northern part of the Ten Thousand Islands on Florida’s gulf coast, there is magical world of pristine, unspoiled, mysterious mangrove forests, protected waters, and uplands. The Rookery Bay National Estuarine Research Reserve occupies 110,000 acres of one of the last remaining North American mangrove estuaries undisturbed by human activity. 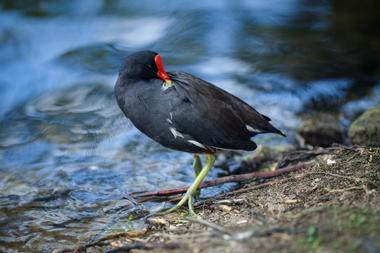 Rookery Bay is formed where streams and rivers meet the sea, creating a unique, magical habitat. This wonderful estuarine world surrounded by scrub and hammocks is home to some very special animals, including about 150 species of birds, many of which are threatened and endangered. 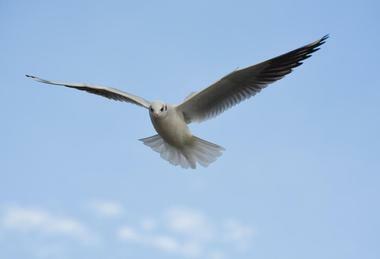 These animals thrive in the estuarine environment and surrounding upland hammocks and scrub found within the reserve. Take a tour of Rookery Bay and learn more about the research conducted to protect and preserve this rare natural oasis. Clam Pass Park, a beautiful park with beach access located in the North Naples area, boasts 35 acres of carefully preserved coastal habitat with a three-quarter-mile boardwalk. The boardwalk leads to the sandy beach without affecting the plants, blooming flowers, and fluttering butterflies. It continues through a dense mangrove forest composed of salt-tolerant black, red, and white mangroves, which are home to eagles, wading shorebirds, hawks, and osprey. The park also has an area of tidal bay that is a perfect breeding ground as well as nursery for marine life, many birds, and various species of wildlife. Besides beachgoers who use the boardwalk to access the sands, those who enjoy quiet nature enjoy using the boardwalk as a tranquil walking path. Situated right on the waterfront, The Village on Venetian Bay is a luxurious open-air shopping mall, one of the most popular in Naples with tourists and affluent locals alike. The mall has many upscale shops selling everything from high fashion clothing, jewels, first-rate art, fine wines, and home décor. There are also many restaurants and outdoor cafes serving everything from hot dogs to cutting edge international cuisine. 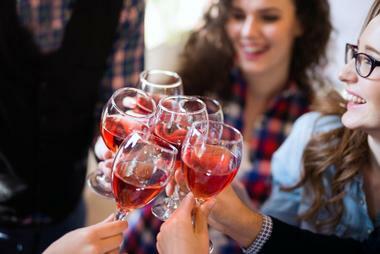 Enjoy happy hour cocktails by the water, visit the Sunday green market, attend a fashion show, or take part in one of many special events, sales, wine tastings, and celebrations. 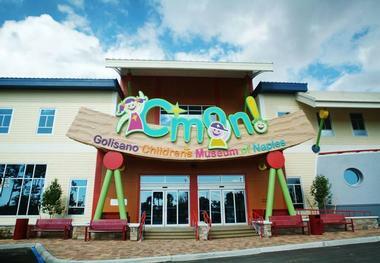 The Golisano Children’s Museum of Naples (C’mon) is a fun-filled place where children can play, learn, and experience new things together. A variety of hands-on and interactive exhibits encourage children to learn through play, and they can take a journey through the swamps of the Everglades, climb a giant banyan tree, weave through a maze, or experiment with the water play station. Children of all ages can become anything they want to be, from firemen, farmers, chefs, and artists to architects, builders, veterinarians, or doctors, and they can explore the wonders of the sea, the sun, the earth, and the sky through fantastic displays. The museum also offers a range of educational workshops and programs for all ages such as the Eagle Scout Project, Little Learners, School field trips, and Vehicle Adventures. 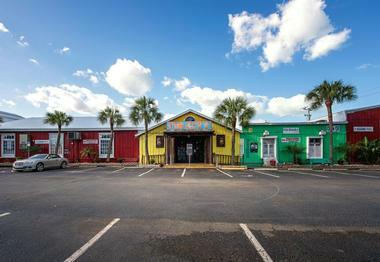 Tin City offers a distinctive shopping experience, allowing visitors to shop at more than 40 eclectic stores, dine in style at either casual or fine dining establishments, take a journey back in time at the Waterfront Marketplace, and stroll along quaint boardwalks that run beside the water. Featuring tin-topped buildings, picturesque sidewalks, and Bayfront shops and casual eateries, Tin City has something for everyone. At the heart of Tin City is the Waterfront Marketplace, once a 1920's clam shelling and oyster processing plant that now echoes Naples' nautical past with lovely maritime setting. The Waterfront Marketplace is home to several creative boutiques and excellent restaurants and offers the perfect spot to relax over coffee after a day of shopping. 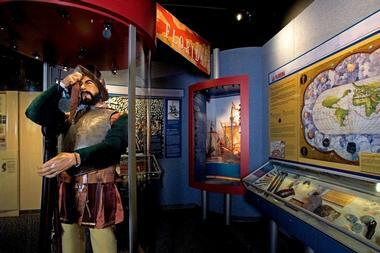 Tin City also serves as a base for several charter and tour boats for those who want to explore Naples' waterways. Tin City is fully air-conditioned and open Monday through Saturday, year-round. Based in Naples' restored Seaboard Air Line Railway passenger station, the Naples Depot Museum takes visitors on a journey back in time to the railroading boom days of the Roaring Twenties and explores the use of technology and transportation by Southwest Floridians to conquer the “impenetrable” frontier. Conveniently located in downtown Naples and listed on the National Register of Historic Places, the Naples Depot Museum features a variety of interactive exhibits and displays, including restored rail cars, antique swamp buggies, Seminole dugout canoes, and an ancient mule wagon. Informative plaques explain the history of trade in Naples and its transformation into a glittering Gulf Coast resort. 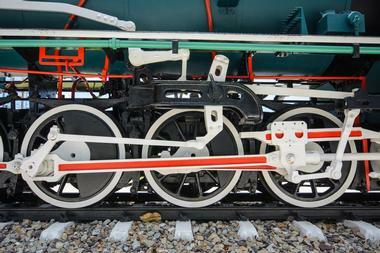 The Naples Depot Museum is also home to the privately operated Naples Train Museum, which features an interactive model and offers a train ride to children. Resting on the corner of 12th Avenue South and Gulfshore Boulevard is Historic Palm Cottage™, one of the oldest houses in Naples and a magnificent example of authentic Naples charm. Built in 1895 and preserved by the Naples Historical Society, the Historic Palm Cottage houses a museum where visitors can explore the rustic, hand-crafted beauty and rich heritage of Old Naples on docent-led tours. 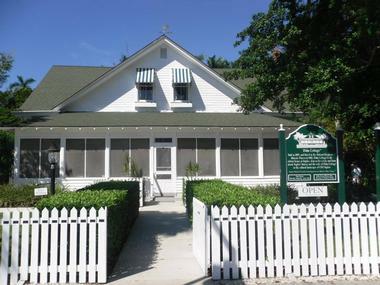 This two-story home/museum boasts 3,500 square feet of original and donated artwork, antique furnishings, and exquisite handcrafted items that date back to a century, offering guests an insight into the history of this local architectural gem and surrounding town and the colorful stories and facts that relate to it. Surrounded by five acres of beautiful native Florida vegetation at the County Government Center, Collier County Museum explores the history of the region and the lives of the first settlers and their families who resided here more than 100 years ago. This flagship museum features excellent exhibits and displays that capture the full panorama of local history, ranging from prehistoric mastodons and the Calusa Indian civilization to the heroic journey of the Seminole people and traditional arts and crafts. Explore the native gardens surrounding the museum, take in the restored Naples cottages, or admire and learn about a traditional Seminole village or Calusa Indian camp as it was centuries ago. The museum boasts a shady courtyard that is ideal for a quiet picnic and some downtime and a small gift shop for souvenirs and memorabilia. More things to do: the Naples Botanical Gardens. 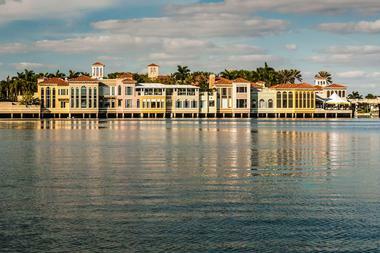 Crayton Cove is home to the very first boat landing where supplies arrived at the fledgling town of Naples. The little seaside suburb is also home to Naples City Dock, which still reflects the bustling atmosphere and pioneering spirit of a seafaring life that have defined the waterfront town for centuries. Today, the quaint village-style destination draws visitors from far and wide to experience this ambiance, with historic buildings and hotels, venerable restaurants, and an array of fashionable and eclectic shops, boutiques, and galleries. Stroll around the Naples City Dock and Naples Bay, dine at the award-winning Dock Restaurant, located directly on the shore and offering beautiful bay views, or explore the many galleries that showcase the work of local artists drawn to this creative haven by the sea. Sun-N-Fun Lagoon is a water park that offers a variety of fun-filled water-based activities, adventures, and rides for visitors of all ages. 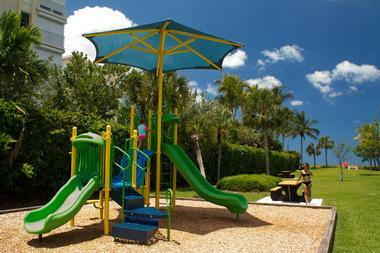 The park features four swimming pools with temperature-controlled water, a meandering river, and an interactive splash playground. 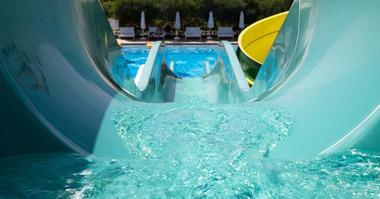 The park also has five exhilarating water slides and rides and an array of amenities. Locker rooms with showers and changing areas are spacious and clean, and several snack stands and cafés offer snacks and beverages. A 38-foot tower looks out over the park and is the starting point for five exhilarating water slides, while the 10-foot wide Sunny’s River offers a slower pace where visitors can meander down the river on tubes. Turtle Cove, Tadpole Pool, and Dolphin Dive are fantastic swimming pools that cater to all ages and levels of swimmers. Nestled behind 5th Avenue South in downtown, the von Liebig Art Center is a local treasure and community resource for all forms of art. Established and run by the Naples Art Association with the aim of providing cultural enrichment for the local community, the art center offers a wide variety of attractions for residents and tourists, ranging from ongoing exhibitions and renowned art festivals to art classes and workshops for children and adults. Promoting a strong arts education is the core aim of the center, which offers ARTScool summer education programs, volunteer intern programs, special studio art classes, and scholarships for everyone from high school and collegiate level individuals to children and youth. Established in 1953, the Naples Players (TNP) is a nationally recognized community theater that performs in the Sugden Community Theatre. 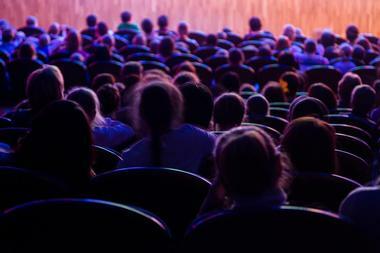 Hailed as the “Best Live Theatre” in Southwest Florida, The Naples Players present a full season of more than 240 performances per year that include seven main stage and four studio productions, as well as five KidzAct productions. KidzAct is a year-round educational theater program for youth, and it was established to enhance skills building and production for children between the ages of four and eighteen. The Sugden Community Theatre space includes two main performance spaces, two rehearsal halls, a library and special music room, and scene and costume construction shops. Naples Beach Brewery is southwest Florida’s first microbrewery, and they are working hard to promote the culture of making superior artisanal beer in Naples. 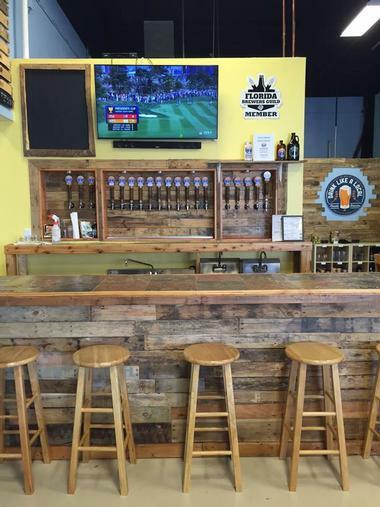 Using only the highest quality ingredients, Naples Beach Brewery brews their handmade beers on a 15-barrel and three-vessel steam-heated brew house machine built by CraftWerk Brewing Systems in Michigan. The brewery and its adjacent tasting room are located south of Golden Gate Parkway in the trade area. If you come for a visit, not only will you be able to watch the process required to make some very good beers, but you will also be able to taste 19 of their best and buy a few for later. Established in 1996 and spanning 35,000 acres in Collier County on the southwest coast of Florida, Ten Thousand Islands National Wildlife Refuge (NWR) is an important refuge for the rich diversity of native wildlife and threatened mangrove habitats found in this region. 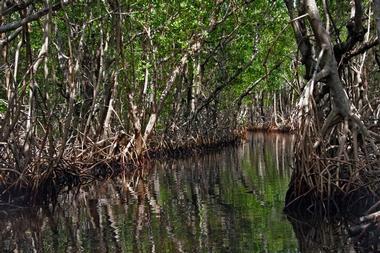 Comprising almost two-thirds of the largest expanse of mangrove forest in North America, the refuge is also home to small coastal pockets of tropical hardwoods such as gumbo-limbo, cabbage palms, and oak trees. Threatened and endangered species of wildlife call the refuge their home, including the West Indian manatee, Atlantic loggerhead turtle, peregrine falcon, and Kemp's Ridley sea turtles, along with more than 189 species of birds. Visitors to the refuge can enjoy several outdoor activities, including boating, fishing, monitored duck hunting, and photography.